are slowly being tamed by the unlikeliest of women. Struggling after the death of her parents, Taylor let her hormones lead her into the biggest mistake of her life. Now she has a dangerous ex who still wants to own her and a desperate need for safety. What could be safer than her new job as a rock star nanny? Except now she’s locked herself in with a man who is potentially more dangerous…to her heart. Michael Korvello has a dominant nature and a lonely heart that he keeps firmly under wraps. His kids have suffered enough for the mistakes of his past. But his new nanny has those dark desires howling at the gate. The only thing keeping him in check is the fear lurking in those brilliant green eyes. Can he earn her trust, and the right to transform all her desires into reality? Just when neither can deny their need for each other, Taylor’s ex shows up like an unlucky charm, intent on taking back what he considers his…even if he has to destroy Michael’s world to get to her. 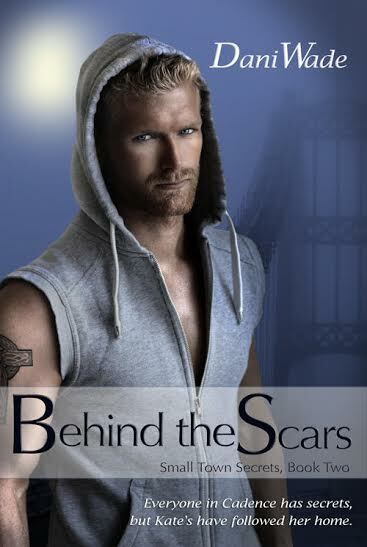 Can two kindred souls protect the passionate love they ache for from an outsider bent on ripping them apart? 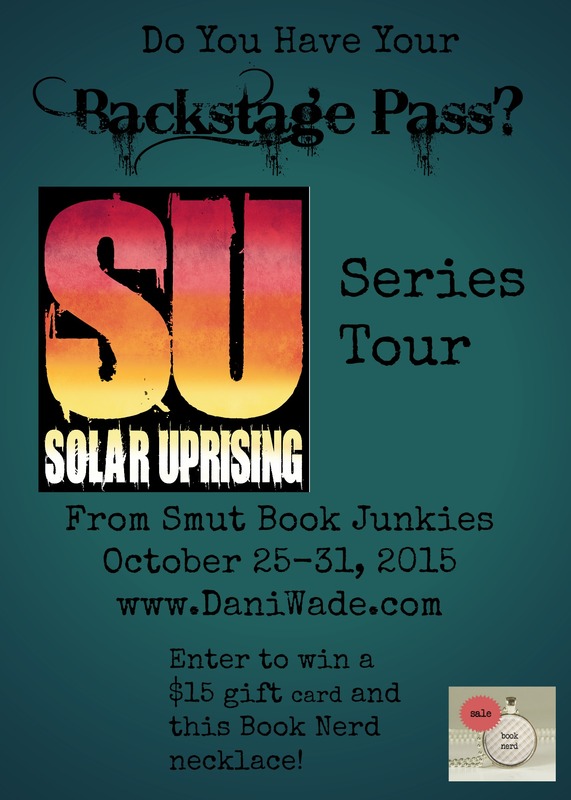 But I wanted my special readers to be able to participate in the special giveaway as part of the series tour! 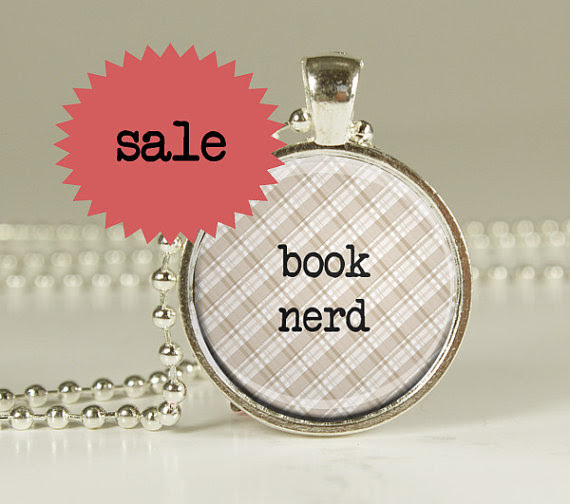 Go HERE and enter to win a $15 amazon gift card and this super cute Book Nerd necklace! !